We’ve got some work to do now. 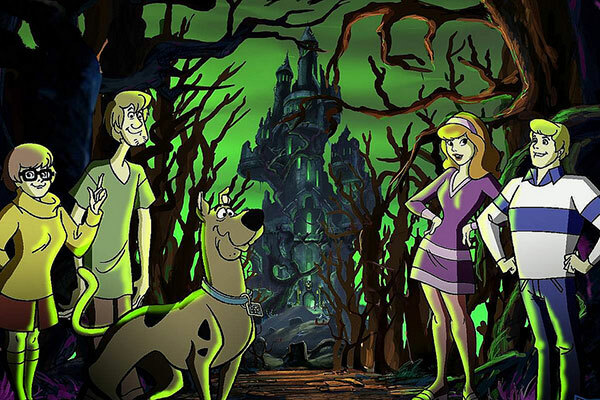 Thinking about the many adventures of Scooby Doo makes us smile and brings back memories, but can marketers use these feelings to trigger consumer purchase intent and generate ROI? Take a look at Disney Pixar’s recent announcement of the live-action refreshed version of the classic Beauty and the Beast. Scheduled for release on March 17, 2017, advanced ticket sales have been booming and hundreds of showtimes are already sold out in the United States. As of this writing, the film has sold more tickets in three days than Disney Pixar’s legendary film Finding Dory last year! The reason for this incredible success? Nostalgia is a tremendously powerful sentiment – a wistful affection for the past. It triggers memories and emotions of longing for a period or place with an audience – resulting in happy personal associations. When used properly, nostalgia also serves as a trigger for and driver of behaviors. That’s one of the reasons why you see so many campaigns focused on refreshing successful legacy brands that at one time held customers’ attention and loyalty. 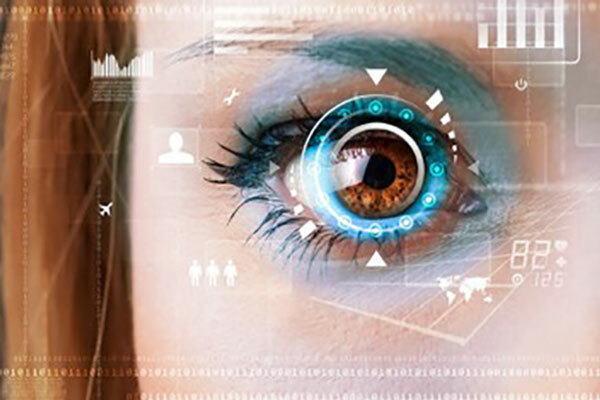 Some marketers refer to this trend as “Retro Marketing” or “Nostalgia Marketing”, which as the name implies, is about using nostalgic and positive memories from decades ago to make a modern product more attractive and to trigger customer purchase intent. 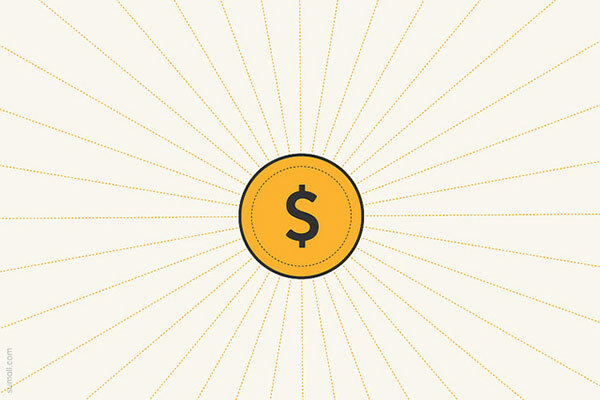 Smart marketers are capitalizing on this trend and generating terrific results. Whether it’s a replica of a legacy product, or a new product adopting a retro style, nostalgia is proving to be a high impact tactic for breaking through the clutter, authentically engaging customers – giving them a reason to care, a reason to buy and a reason to stay. Disney Pixar playing the nostalgia card across their portfolio of classic films. In addition to Beauty and the Beast, The Jungle Book launched last year as a refreshed version of a classic musical from the 1960s. It had a tremendous audience and great reviews – considered by many as one of the “rare remakes that actually improves upon its predecessors.” The live-action version of Cinderella released in 2015 has grossed over $543 million worldwide, becoming the director’s highest-grossing film to date. But nostalgia marketing is not only reserved for Disney, last year’s launch of Pokémon GO was a consumer adoption success of unprecedented proportion that married the nostalgia of the infamous 1980’s video game characters with augmented reality technology. In the automotive industry, the new BMW Mini, the Fiat 500, and the Volkswagen Beetle are all modern cars designed to mirror their successors from the 1970’s. 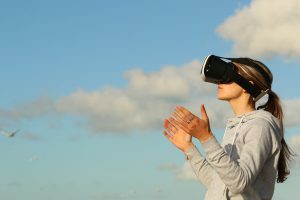 Examining the brands that successfully tap into nostalgic feelings gives us good insights into what has worked in the past, and apply those findings to our own upcoming marketing campaigns. With the goal of trying to understand this trend in more detail, E-Poll recently conducted as analysis of nostalgic brands #TBT- Throwback Brands and Toys: Nostalgia Among Generations. The poll was fielded with a sample of consumers between the ages of 25 and 54. For the 25-34 age group, entertainment brands proved to be the most nostalgic. For the older cohort of 35-54-year-olds, the classic toy brands that they played with as kids triggered the greatest sense of nostalgia. 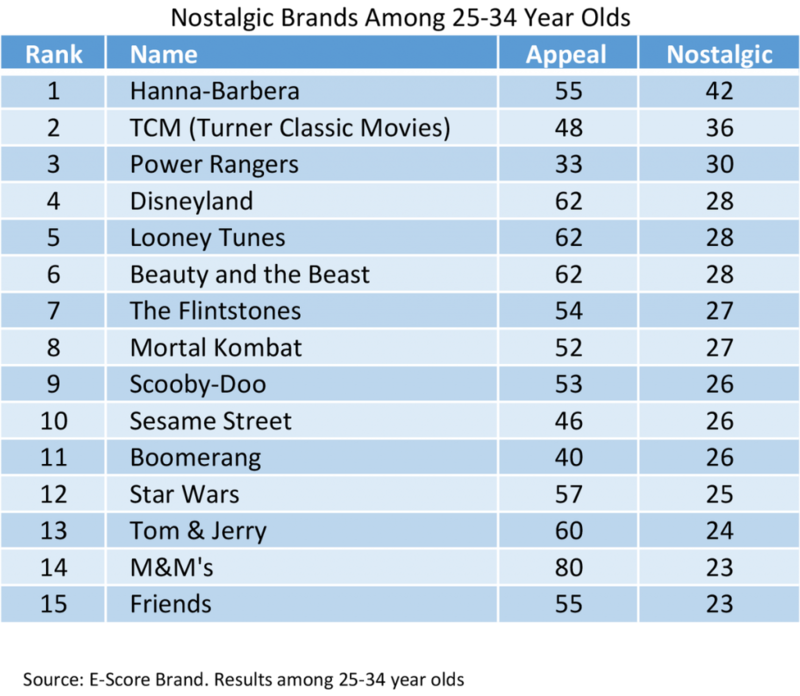 Among the 25-34 age group, Hanna-Barbera is considered the most nostalgic brand with iconic characters like The Flintstones, Yogi Bear, and The Smurfs. 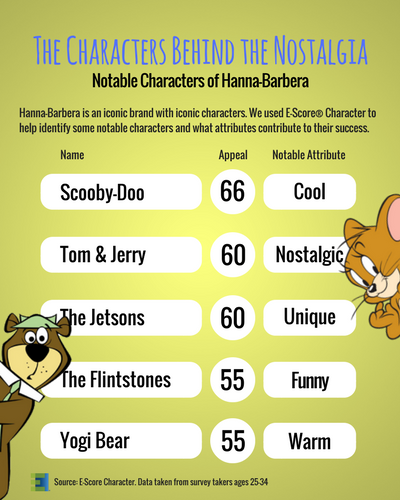 If you are looking to take advantage of nostalgic brands and cut licensing deals to connect with Millennials, Hanna-Barbera, and its characters may be a good place to start. 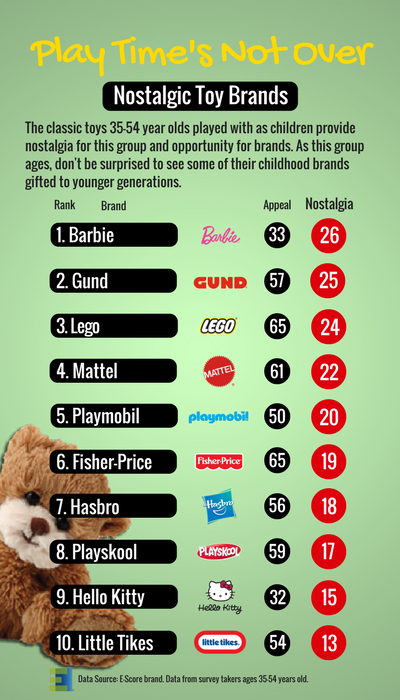 For the 35-54 age group, Barbie, Gund, and LEGO are among the most nostalgic toy brands. Quality is the main priority for this age group and Gund is the leader on the list for the high-quality attribute. That’s one of the reasons why it has been top of mind for 25-54-year-olds and is the second most Nostalgic toy brand among the group. LEGO, on the other hand, is nostalgic not because of its quality, but because it is fun at its core. LEGO is the leader in the functional benefits of “Fun” and “Entertaining” among toy brands. It is also the brand that 35-54-year-olds “Would Recommend” and “Would Try New Products” from the most. So, how can you create a brand that will build strong emotional bonds that will last for generations? 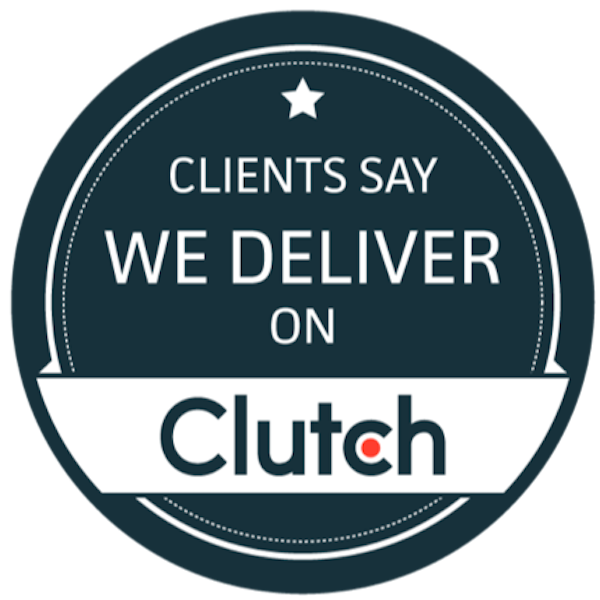 Why should a customer care? 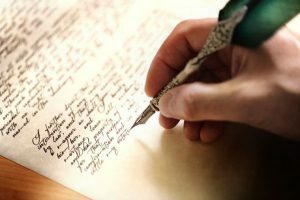 Why should they listen to your story? Wrestling these questions to the ground from the customer point of view requires you to go to a deeper and more emotive level of engagement with your customers by distilling down the “why you do what you do” as a brand into a “why” that captures the customer’s imagination. 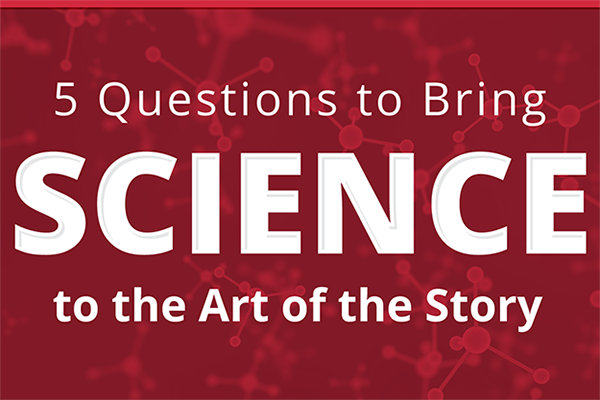 Most marketers focus on the “What” — the product, its features, and benefits — while the customers want to know “Why” your product is so different than all the other options available. 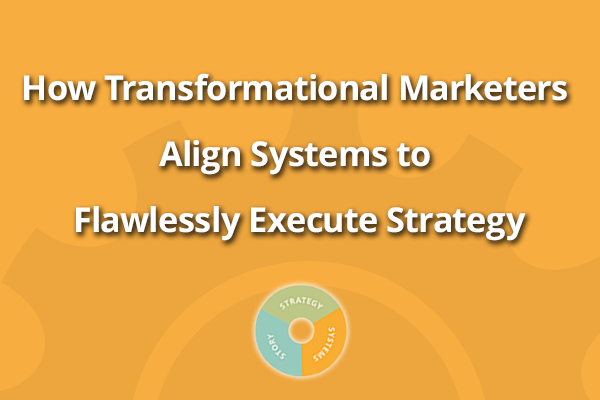 By crafting a simple and clear Story, developing an integrated go-to-market Strategy, and aligning your Systems to execute your Strategy with ruthless consistency, your brand has the potential to endure through generations. 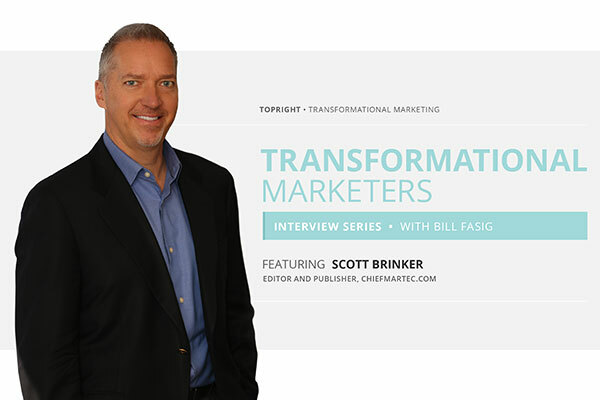 Learn more about how to bring simplicity, clarity, and alignment to your brand’s Story, Strategy, and Systems in our latest eBook Transformational Marketing: Moving to the TopRight.